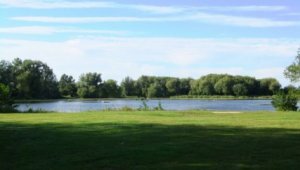 Leicestershire County Council manages many Country Parks and green spaces. The Country Parks are open every day, and admission is free although parking charges may apply. Use the link for more information.